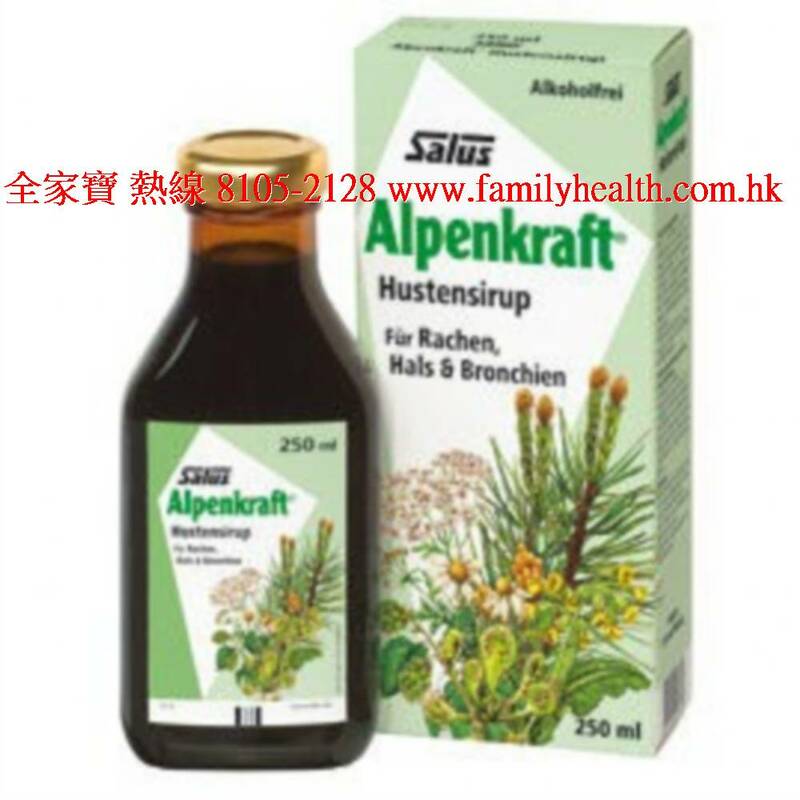 Floradix Alpenkraft Herbal Syrup is a great tasting mineral formula designed to combat throat dryness and soreness. Symptoms can be caused by allergens in the atmosphere, anxiety, exercise, prescribed medication as well as the common virus. Sore irritated throats can be annoying, Floradix Alpenkraft Herbal Syrup helps to ease throat discomfort so that you can get on with your life! Alpenkraft Herbal Syrup contains pure honey, malt, extracts and distillates from a carefully selected combination of soothing herbs containing essential oils. Its delicious flavour makes it a firm favourite with children, adults, speakers, singers, sportsmen and sportswomen and anyone who comes in contact with irritating atmospheric pollutants such as cigarette smoke, dust or industrial fumes. Suitable for vegetarians. Take 10ml using measuring cap provided 3 - 5 times a day. Children from 6 years of age may be given the same dosage as recommended for adults. Please note that information on this site is not intended to diagnose or treat any health condition. We recommend that if you are pregnant, nursing, have a medical condition or are currently taking medication that you seek advice from a health professional before you take any dietary supplement. Always read the product directions before use and do not exceed the recommended intake. 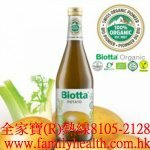 Sucrose, Honey, Malt Extract, Licorice Extract, Thickening Agent: Sodium Alginate, Dwarf pine oil, Fennel oil, Lemon oil, Eucalyptus oil, Peppermint oil.